The name says it all: Merengue swings! 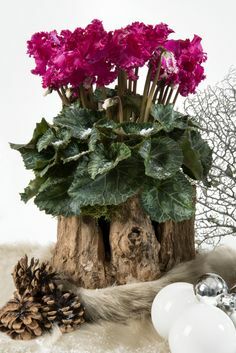 This beautiful fringed cyclamen is a unique magnificent-looking plant with high ornamental value. Merengue attracts attention in every room. With its dancing flowers it transports you to a leisurely and relaxed spot in the Mediterranean. You can’t not be cheerful with this cyclamen! Super Serie Merengue is in the shops in the autumn. Ask at your florist or garden centre. 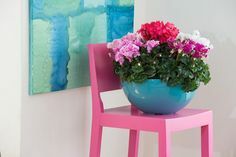 Check out the photos and get inspired, see how you can use these special plants to decorate your living room. Do you have a business interest in Super Serie Merengue? Read about the opportunities.